Amazon raised its starting pay in November, following criticism about its own pay practices and amid concerns among some veteran employees who said they feared being devalued. But the pay bump also coincided with cuts to employee bonuses and stock grants. “We listened to our critics, thought hard about what we wanted to do and decided we want to lead,” Bezos said in October. The public debate over a higher minimum wage has intensified in recent years, with fast-food restaurants and retail stores serving as political battlegrounds. Service industry workers have engaged in direct advocacy, protests and strikes to push for unionization and higher guaranteed wages. Groups such as Fight for $15, which have pushed companies to raise starting pay, have seen some success. Amazon announced its November pay increase shortly after Sen. Bernie Sanders, I-Vt., criticized the retail giant for not paying workers a “living wage” and introduced a bill, called the “Stop BEZOS Act,” that would require large employers like Amazon to cover the cost of food stamps, public house, Medicaid and other federal assistance received by employees. Economists said retailers have little choice but to raise wages if they want to attract – and keep – workers in a competitive market, particularly for large companies like Amazon, which has 250,000 U.S. workers. The unemployment rate remains at historic lows, making it increasingly difficult for retailers to find qualified workers. 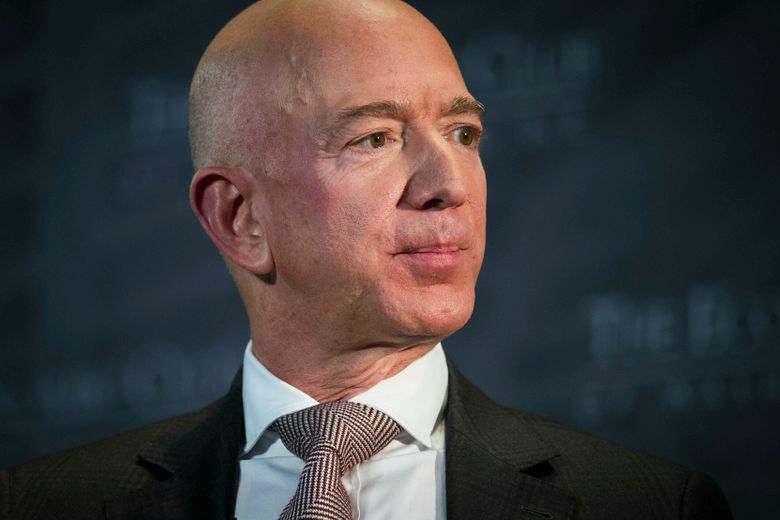 Bezos has a net worth of $115 billion, according to the Bloomberg Billionaires Index. The median Amazon worker was paid $28,446 in 2017, according to company filings, which amounts to about $13.68 an hour.